The group meets weekly to give our brains a workout learning how to use the Japanese Abacus and it is fascinating. We meet in the Centenary Lounge at 10 am to 12 noon on Mondays. We are all at various levels of knowledge and there is ample help from others when you get stuck! Because of this we are a friendly supportive group that also enjoys having a chat and a cup of tea half way through. 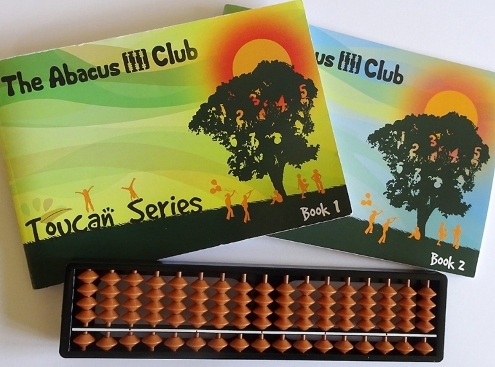 A basic Abacus and books are supplied to start you off and help you meet the challenge. The costs are minimal and at the moment we are charging 50p for a cup of tea. If you require any further information please do not hesitate to contact Ros on 0115 937 5359.